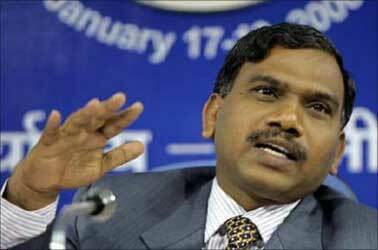 Seeking to drag the earlier NDA government, the one-man Committee that went into spectrum allocation from 2001 said there have been violations of procedures in giving 2G licences but it equally damned A Raja saying his actions in 2007-08 were not consistent with Cabinet decision. Releasing excerpts of the findings of Justice Shivraj Patil Committee, Telecom Minister Kapil Sibal on Friday announced that the report would be referred to the CBI which is already investigating into the 2G scam allegedly under Raja. The major finding of the Committee is that since 2001, the internal proceudres adopted by the Department of Telecom (DoT) and government have not been in tune with extant policies and directions of the government. It has held that the decisions taken by the DoT in respect of grant of Unified Access Service Licences (UASL), bundled with spectrum, right from 2003 onwards and including the actions in 2007-08, were neither consistent with the decisions of Union Cabinet dated 2003 nor the recommendations of telecom regulator TRAI. The Justice Shivraj Patil Committee was set up by Telecom Minister Kapil Sibal to look into the policies and procedures followed during 2001-2009, a period that included the National Democratic Alliance regime, and ascertain if they were followed in a transparent manner. On the controversial decision of Raja to advance the cut-off date for consideration to grant licences, the committee found that it was neither according to procedures nor did it meet principles of objectivity and fairness of transparency. "Procedure formulated whereby the processing of applications for grant of UASLs was restricted to only such applications, which were received up to 25.09.2007, when the last date of receiving an application was stipulated as 01.10.2007 is not traceable either to powers vested in terms of any procedure laid out or satisfies the requistes of law, in particular, the principles of objectivity, fairness of transparency..." it said. Image: (Inset) Justice Shivraj Patil, retired Supreme Court judge. The report also did not approve of the decision to change the procedure regarding acceptance of applications for the purpose of FCFS basis. "....Prior to January 7, 2008, the date of receipt of application in DoT was reckoned for the purpose of FCFS and after January 7, 2008, the date of compliance of LoI was reckoned for the purposes of FCFS. This was also not in tune with extant policy...," the report said. 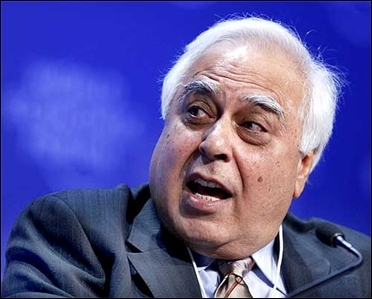 Sibal said that all decisions taken since 2003 with regard to spectrum allocation were wrong. To a question on Raja claiming that he had followed his predecessors, he said "Raja has always said that he followed past policies and past policies were themselves wrong." 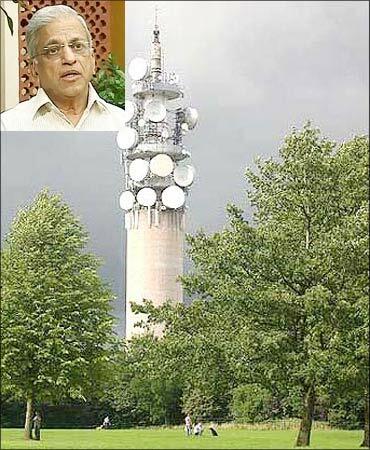 The telecom regulator TRAI in its recommendations on October 27, 2003 said "no spectrum should be bundled with licence and there should be multi-stage bidding for allocating airwaves." But the Department of Telecom did not follow it, he said. "All spectrum allocation, be it start-up 4.4 Mhz, 6.2 Mhz or additional airwaves, were wrong," he said. "We are giving this report to the CBI, who is already investigating into the issue...Then it is between CBI and the Supreme Court," Sibal said. About 17 officials including past Telecom Ministers and other senior bureaucrats have been held responsible for not following the policy in transparent manner, Sibal said but declined to give names. "Further, on 24.11.2003, the Minister approved the formulation for grant of licences on the basis of FCFS (first come first serve) as against through multi-stage bidding process. 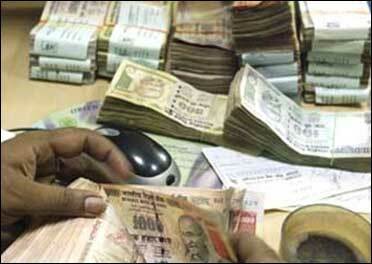 All this was clearly in deviation of extant policies," the report said. The report pointed out 25 specific instances, during 2001 to 2009, where there appears to have been deviation, inappropriate applications and violation of underlying principles of the laid down procedures. 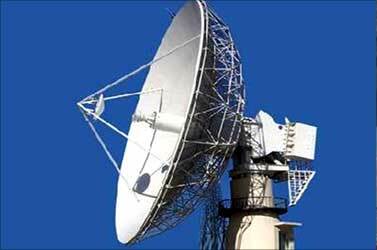 It included, among others, extension of time for rectifying deficiencies as well as time for compliance in grant of Basic Service Licences (BSLs) in 2001, delay in processing of pending applications for grant of UASL from time to time, delay in allotment of spectrum, allotment of excess spectrum, issuance of LoI (Letter of Intent) despite violation of various criterion in 2007 as well as inconsistent adoption of FCFS during award of licences in 2007. Further, 16 specific instances of lack of fairness and transparency in procedure adopted by DoT in granting licences and allotment of spectrum during 2001-09 have also been reported by OMC. However, the one-man committee report also suggested remedial measures to avoid in future, deficiencies in formulation of procedures and lapses in implementation of laid-down procedures. It has been advised that a reasonable, fair, transparent and certain procedure for selection based on merits is devised of FCFS. 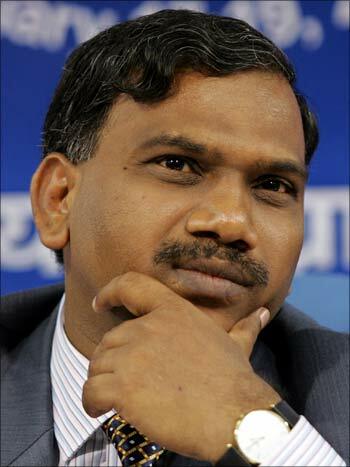 Image: Telecom Minister A Raja. It has further recommended that procedures need to be formulated which specific time frame for receiving, scrutinising applications, intimating the applications found eligible, processing them and intimating the decision to applicant formally in writing. 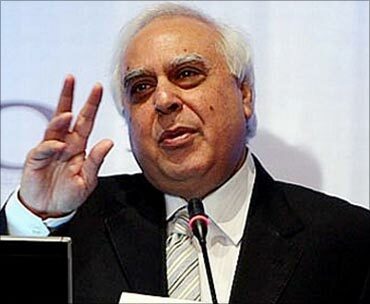 Need for comprehensive new legislation "Radio Communications Act" has been felt, Sibal said, adding that the formation of new policy is under way. Calling it the largest scam in independent India, the Bharatiya Janata Party had earlier said said there were irregularities in allotting wireless radio spectrum and licences by the telecom ministry to nine private operators in 2007. The government had in 2007 recommended an 'open licence regime'. 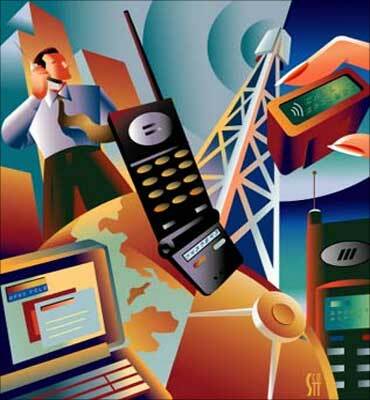 "Applications for telecom licences were invited setting Oct 1, 2007, as the deadline. An artificial cut-off date, Sep 25, 2007, was created and applications received between Sep 25 and Oct 1 were summarily rejected. 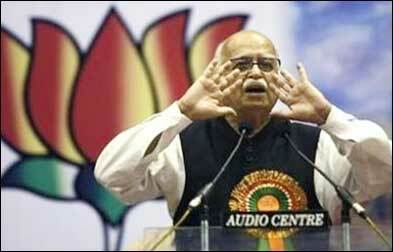 Rules of the game were changed after the game had begun," BJP charged.